Emancipation Days – every day's a holiday! What is Juneteenth? Juneteenth is a statement of freedom. Juneteenth is the unshackling of a body of people. Juneteenth is the freeing of slaves in the State of Texas. 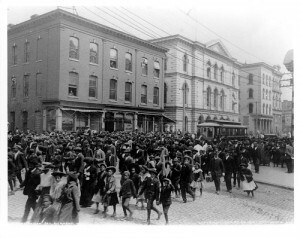 Juneteenth is the renewing of one’s character, integrity, spirit, and ability to achieve one’s greatest opportunities. Juneteenth is also an amalgamation of the words June and Nineteenth, and it’s celebrated on—you guessed it, June 19th. Why are there multiple Emancipation Days in the U.S.? Washington D.C. celebrates President Lincoln’s signing of the Compensated Emancipation Act on April 16, 1862. For many years African-American communities in border states such as Ohio, Illinois, Indiana, and Pennsylvania celebrated the anniversary of Lincoln’s Preliminary Emancipation Proclamation on September 22, 1862. As you can imagine, Confederate states didn’t heed the proclamation or amendments of a country they were rebelling against, so it wasn’t until Union troops forced their way into various states and established control that the proclamation had an effect on most slaves. May 20, for example, is the day that General Edward McCook announced the end of slavery in Tallahassee, Florida. In O’ Freedom: Afro-American Emancipation Celebrations, William Wiggins, Jr. counts at least 15 separate emancipation celebrations spread throughout the calendar, eight of which stem from official proclamations. 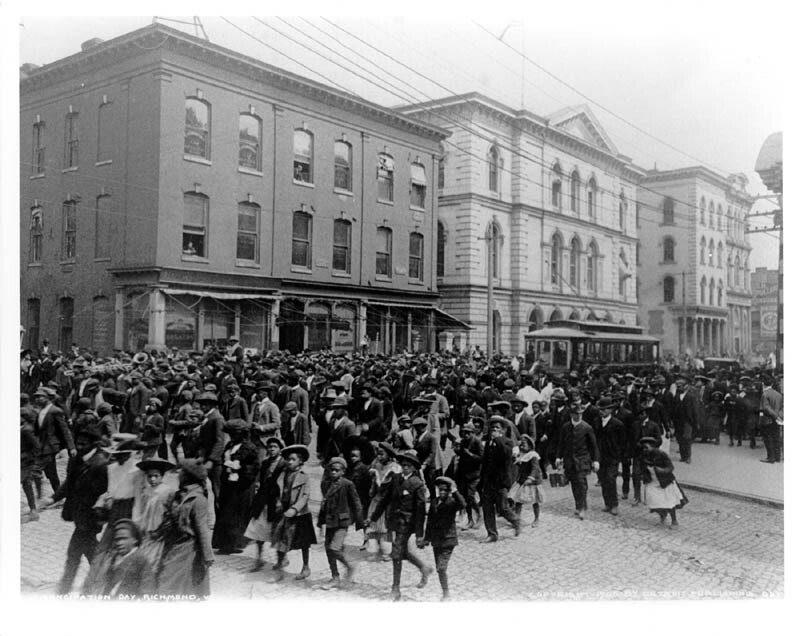 Observed in over 35 states, Juneteenth is the most widely-celebrated Emancipation Day in the United States. It would be hard to describe Tonga in a word, but you could do worse than ‘exceptional’. Over the past two hundred years, the remote archipelago has stubbornly been the exception in the Pacific rather than the norm. Though it was a British protectorate until 1970, Tonga is the only Pacific island nation never to have been formerly colonized. It’s the only nation in the region continuously governed by its indigenous population. And it’s the last Polynesian monarchy, making it one of only five members of the Commonwealth of Nations to have its own monarch. Located about 3,000 kilometers east of Australia, Tonga consists of 171 islands. Tonga is one of the smallest countries in the world, both in terms of area and population. At 747 sq. km, its landmass is roughly one-tenth the size of Los Angeles County and it has 1/100th the population. 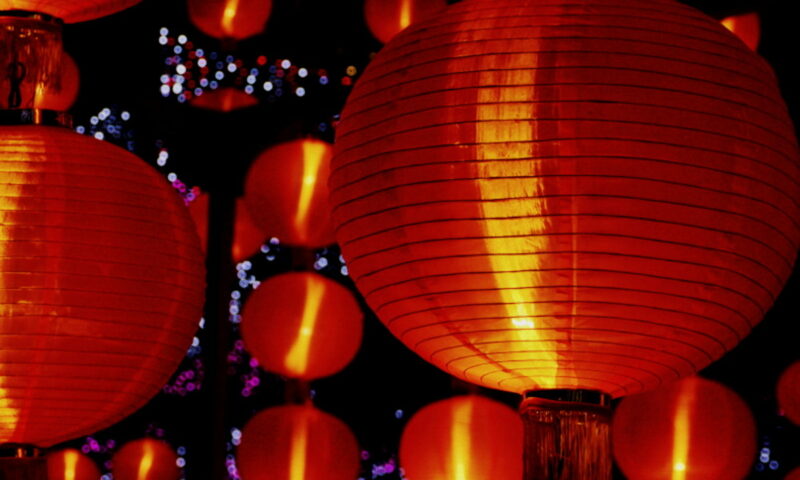 Its life expectancy is 73–quite long for the region. And for our Moscow readers, the lowest temperature ever recorded in Tonga was 48 F/8.7 C.
That’s not to say Tonga is without problems. In addition to widespread poverty, public demands for reducing royal power have met stiff resistance. And its not hard to see why. Over the past two hundred years, Tonga’s monarchs have been the core force in maintaining its highly autonomous status and development. 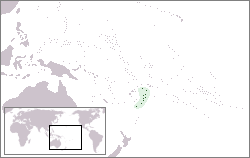 Tonga has been inhabited since about 2500 BC. Oral history recalls the sovereign line dating back a thousand years. But there are no written records of Tongan history before Captain Cook’s landings in the 1770s. Cook called the place the “Friendly Islands” based on the population’s hospitality and his positive exchanges with the locals. 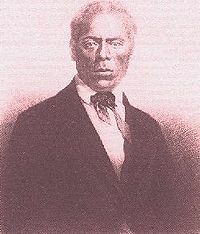 The first king of Tonga as we recognize it today was King George Tupou I. Tupou is believed to have been born in 1793. As a chieftain, he consolidated power over the disparate island groups. For these and more sweeping changes, the first modern king is Tonga’s national hero. The anniversary of the Tupou’s coronation in 1875 is celebrated in December, but June 4 is Tonga’s National Day. It remembers both the anniversary of the the abolishment of serfdom in 1862 and the end of Tonga’s status as a British protectorate over a century later.